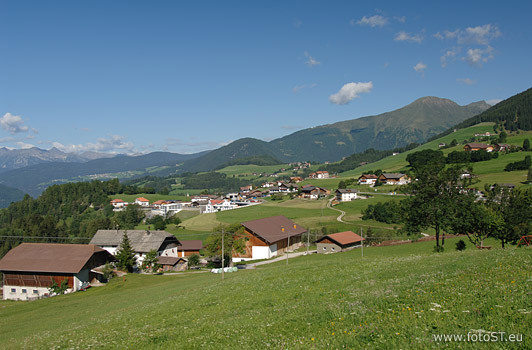 The village Terento / Terenten in the holiday region Kronplatz is an oasis of tranquillity amidst dreamlike nature. The rurally influenced scenery, the numerous leisure time activities and the fact that this place is known as one of the sunniest spots in South Tyrol, make for a recreative and nature-orientated holiday in the Kronplatz area. Genuine hospitality, culinary delights and living comfort are the characteristics of the accommodations which can be booked in and around Terento – regardless of where you choose to stay: hotel, guesthouse or holiday flat.